In celebration of its 10th anniversary, PQube has recently announced a partnership with Japanese studio Art Co. Ltd to create and deliver its first new IP project – the visual novel Kotodama: The 7 Mysteries of Fujisawa. They have also released a trailer for the game which you can watch below. 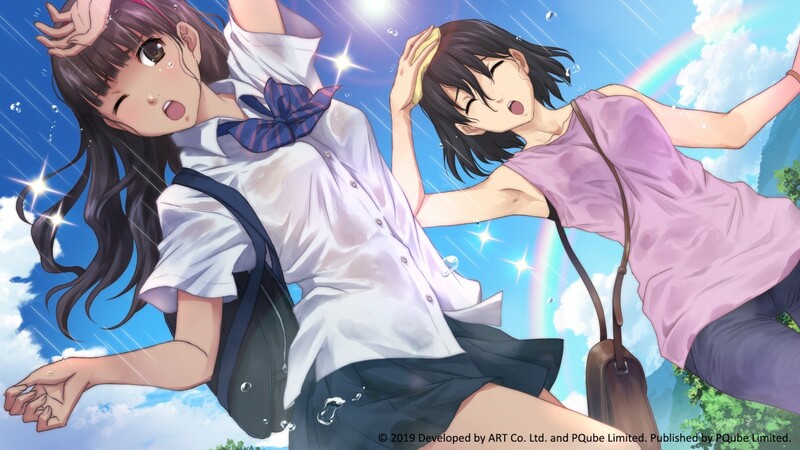 After the successful release of countless games within the popular genre, PQube puts all its expertise in to turn the classic high school story on its head, with a brand new universe where absolutely NOTHING is as it seems. Kotodama: The 7 Mysteries of Fujisawa will release this year on PlayStation 4, Nintendo Switch and PC/Steam.